Kerouac, Jack; Introduction by Allen Ginsberg. New York: McGraw-Hill Book Company, 1972. 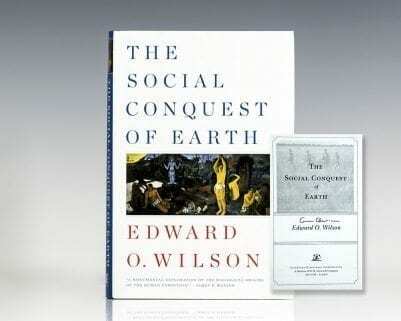 First edition of this posthumous novel by the author of On The Road. Octavo, original cloth. Fine in a fine dust jacket. Jacket design by Paul Bacon. Author photograph by William Burroughs. Introduction by Allen Ginsberg. 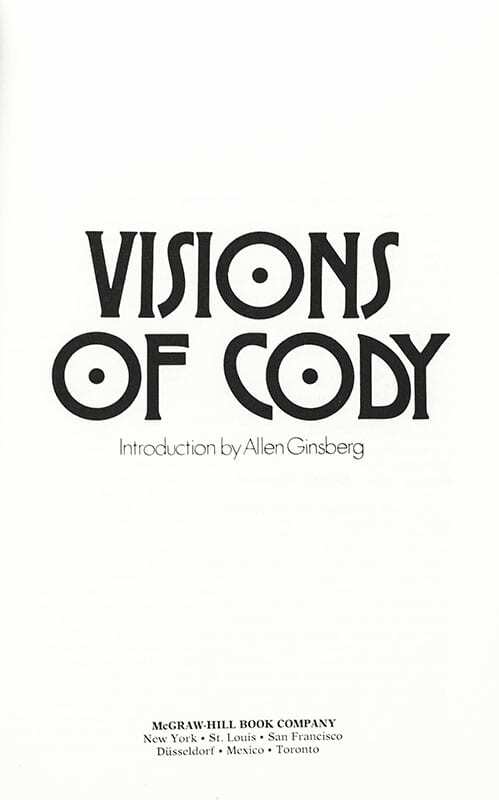 Visions of Cody was an underground legend by the time it was finally published in 1972. 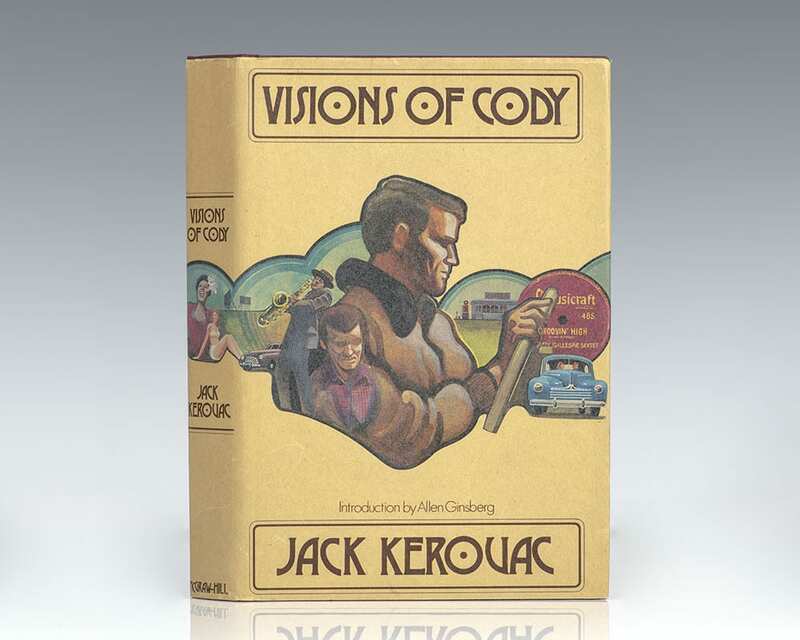 Writing in a radical, experimental form ("the New Journalism fifteen years early," as Dennis McNally noted in Desolate Angel), Kerouac created the ultimate account of his voyages with Neal Cassady during the late forties, which he captured in different form in On the Road. Here are the members of the Beat Generatoin as they were in the years before any label had been affixed to them. "The most sincere and holy writing I know of our age" (Allen Ginsberg).